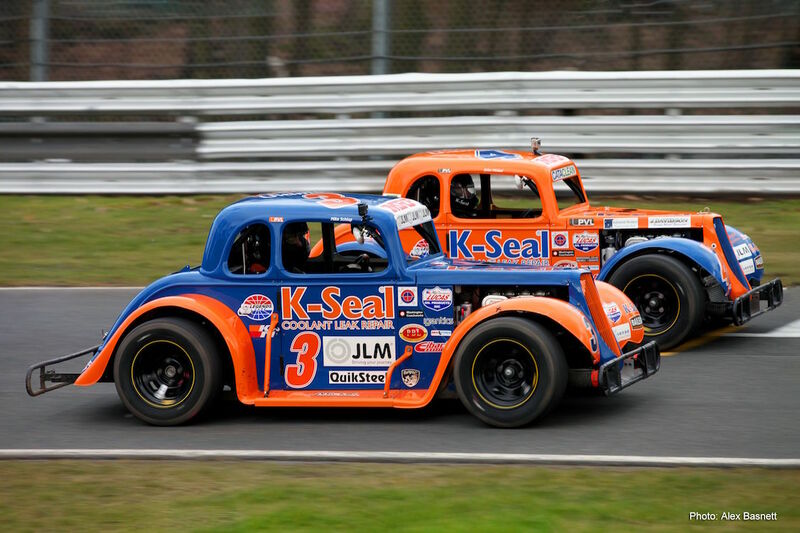 Industrial Shutters Nationwide, based in the North west of England ventured through doors into the world of motorsport forging a partnership with reigning Horsham based, National Legends Champions, Mickel Motorsport, for the 2018 season. 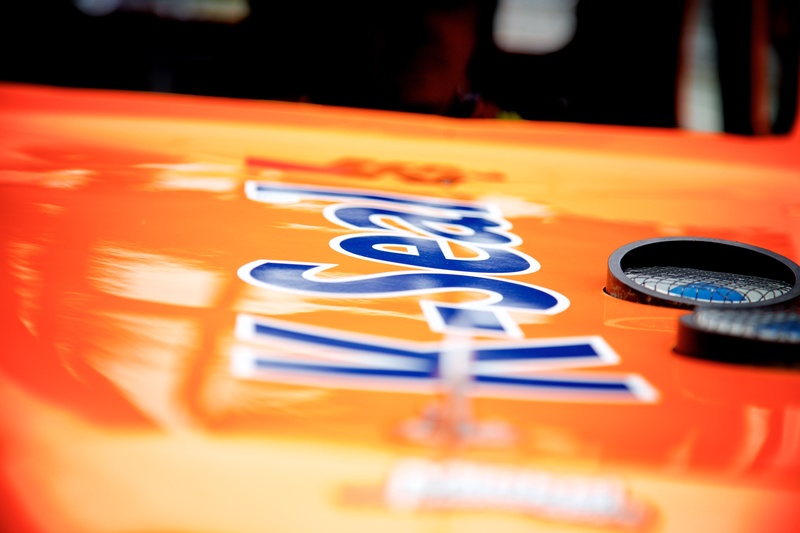 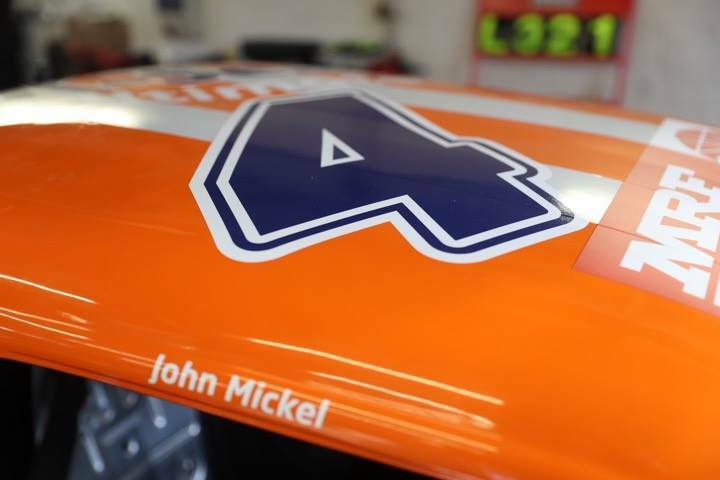 Can Mickel Motorsport Dominate a Record Fourth Year On the Track? 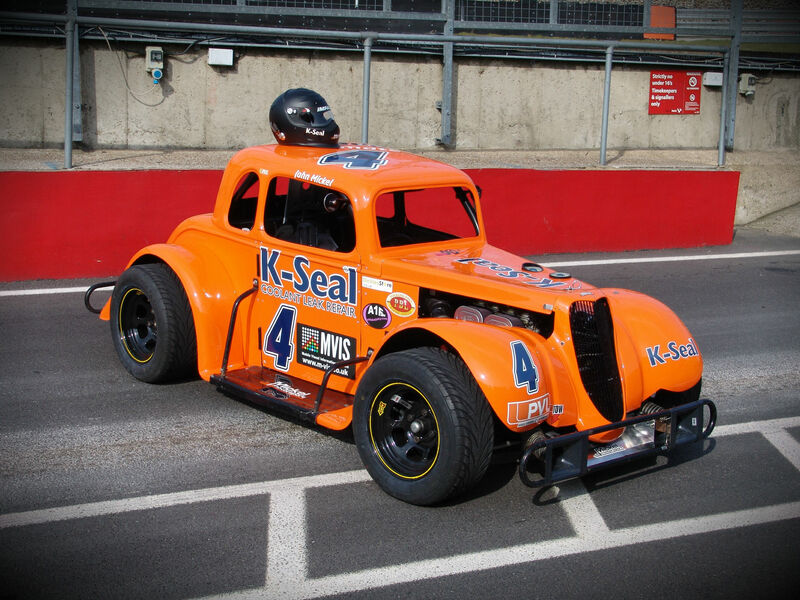 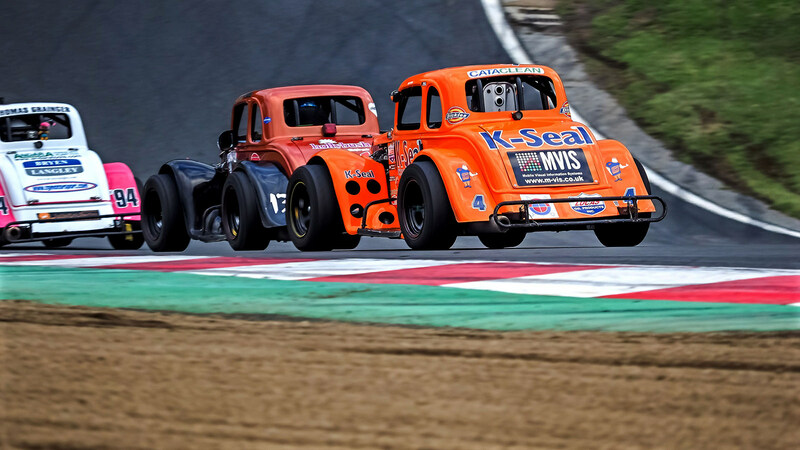 Horsham based, Mickel Motorsport return to UK National Legends Championship as reigning title holders for the 2018 season with their sights set firmly on lifting the title for a record breaking fourth year in a row. 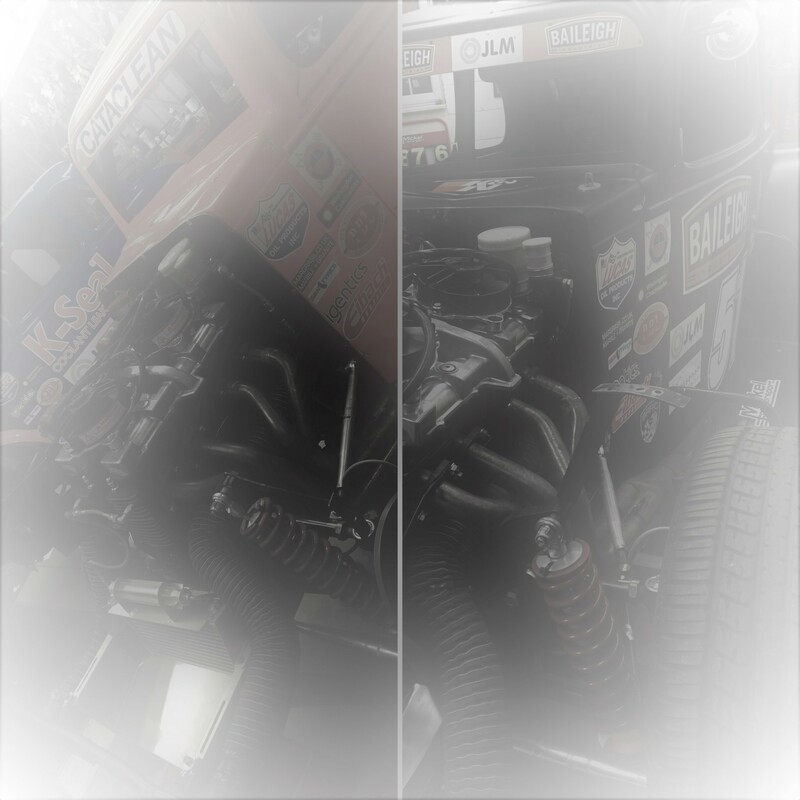 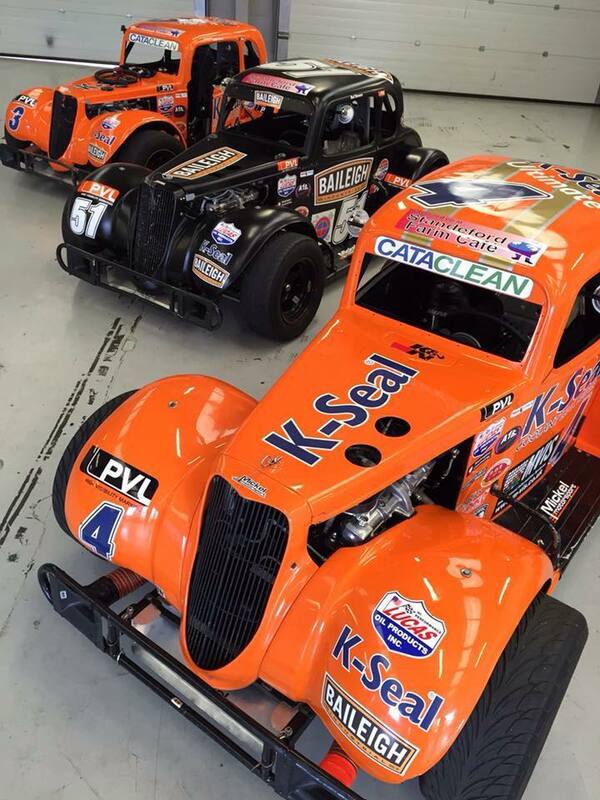 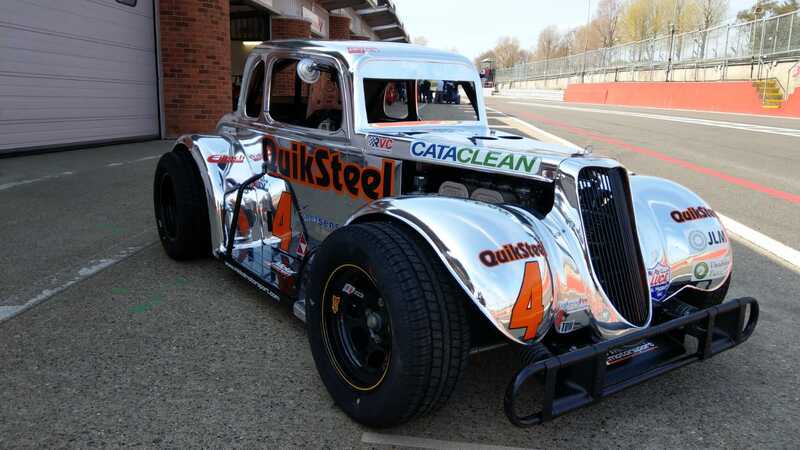 Cataclean – the original fuel and exhaust system cleaner, have continued their partnership with the 2015 triple champions, Mickel Motorsport Limited, for the National UK Legends 2016 season. 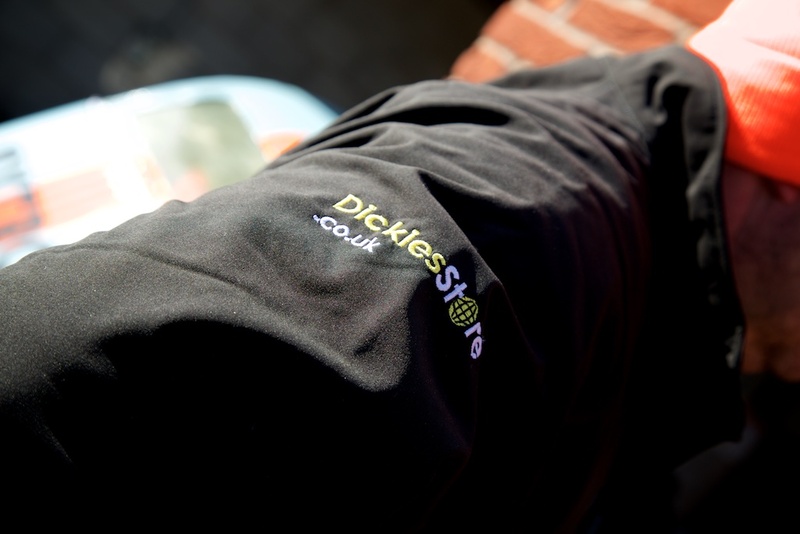 Dickies, the internationally renowned workwear brand are pleased to be partner with Mickel Motorsport. 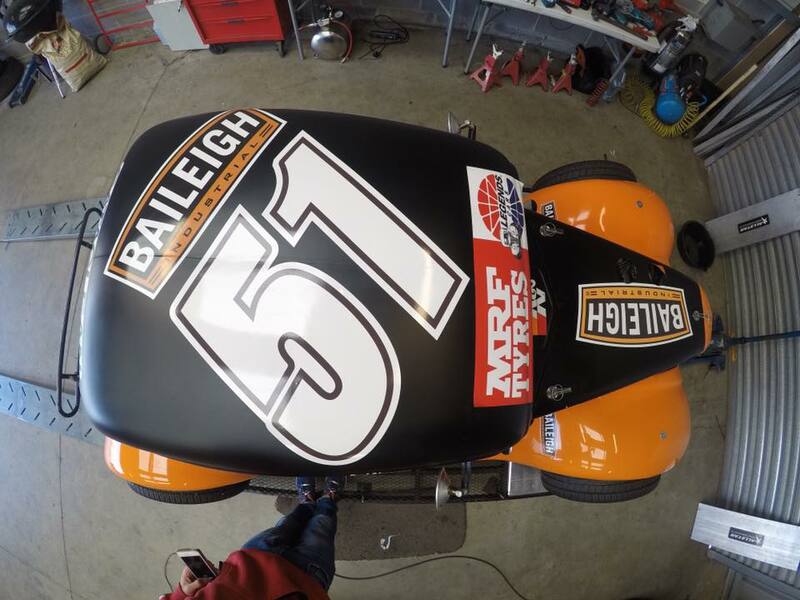 Baileigh Industrial construct a top partnership agreement with Mickel Motorsport for the 2016 UK Legends Championship. 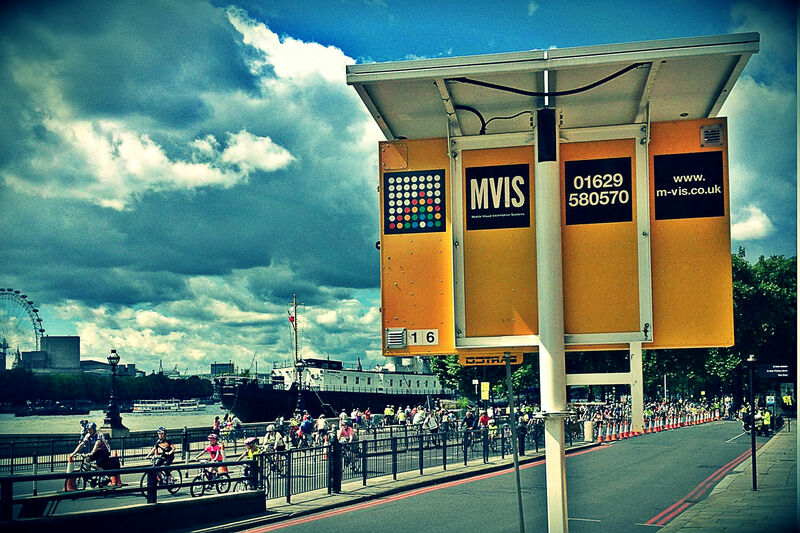 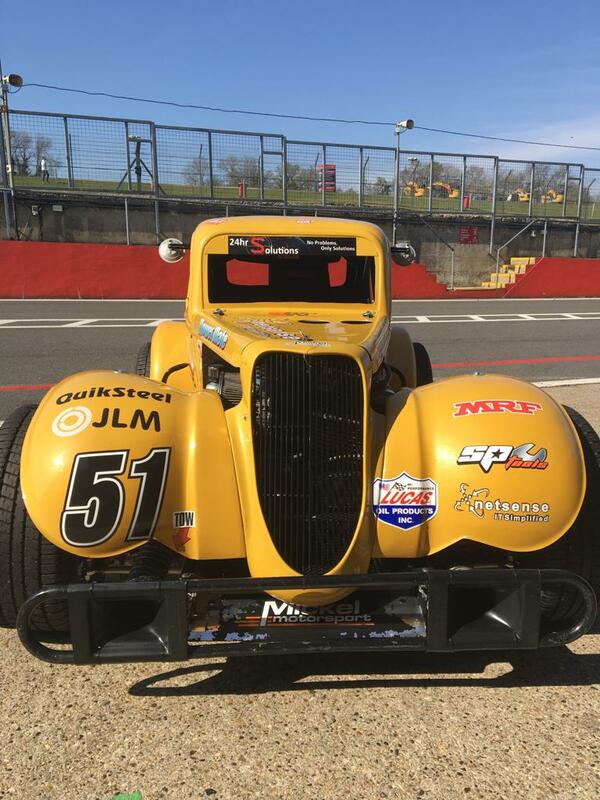 Temporary intelligent transport system (ITS) solutions provider, Mobile Visual Information Systems Ltd (MVIS), has renewed its sponsorship with World Championship race team, Mickel Motorsport. 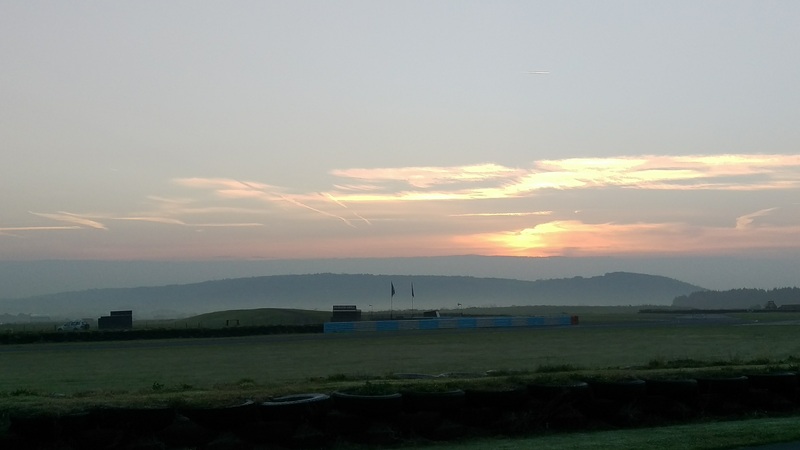 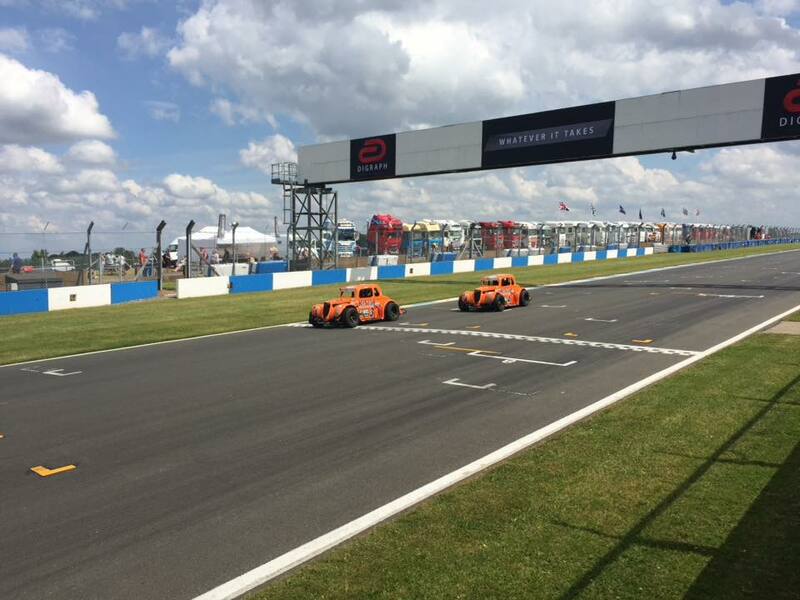 John Mickel and the crew have just returned from Donington in the Midlands following a weekend filled with ups and downs. 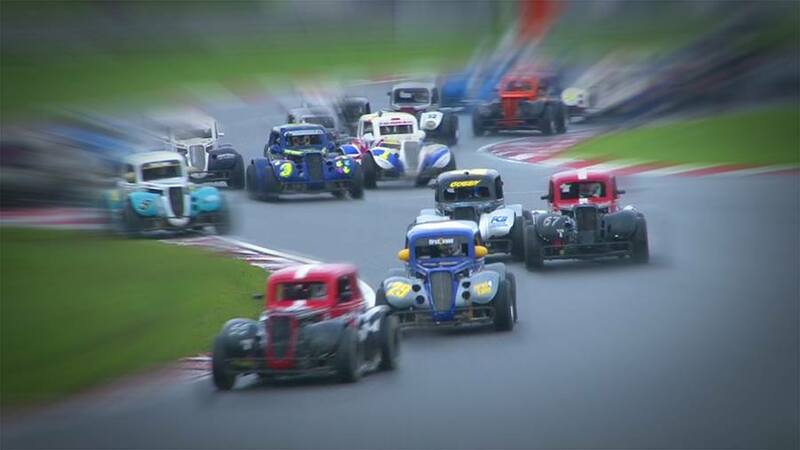 When it was good it was very very good and whet it was wet it was horrid! 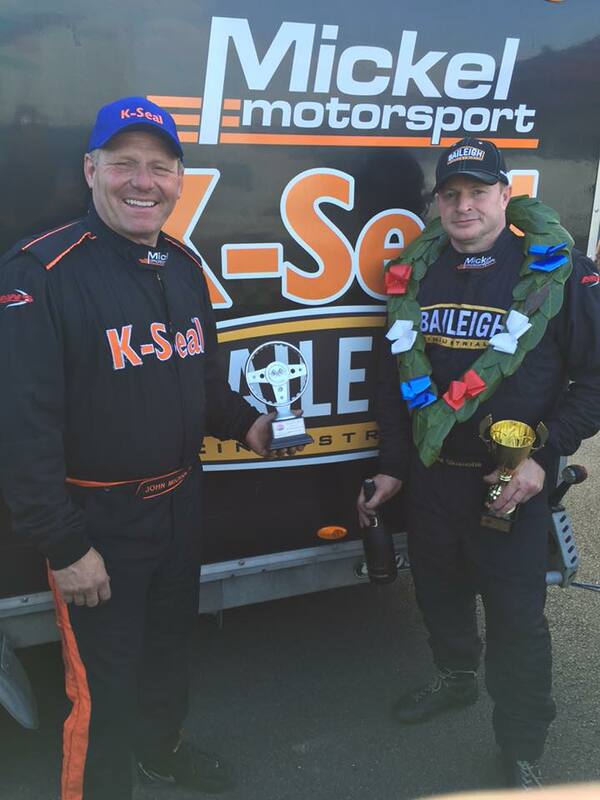 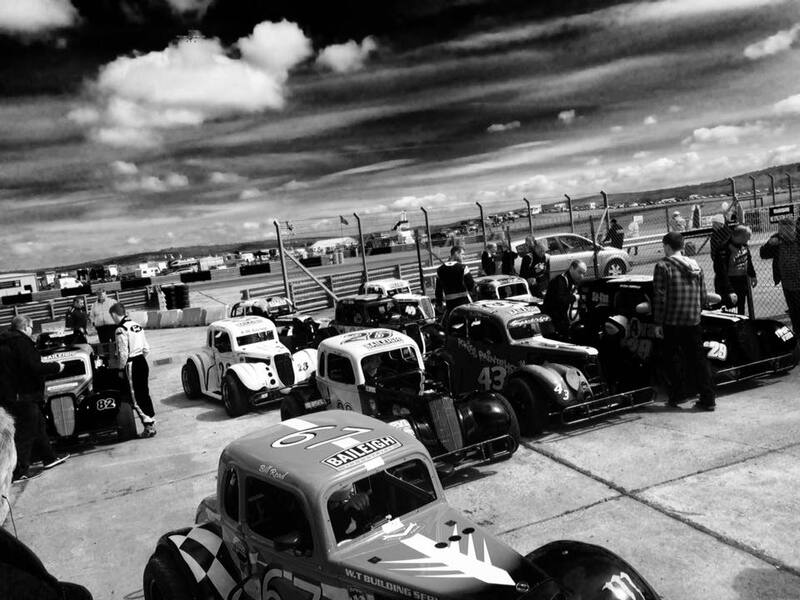 John Mickel and the crew travelled to Anglesey, North Wales last weekend for rounds 8 & 9 of the 2015 UK Legends Championship schedule. 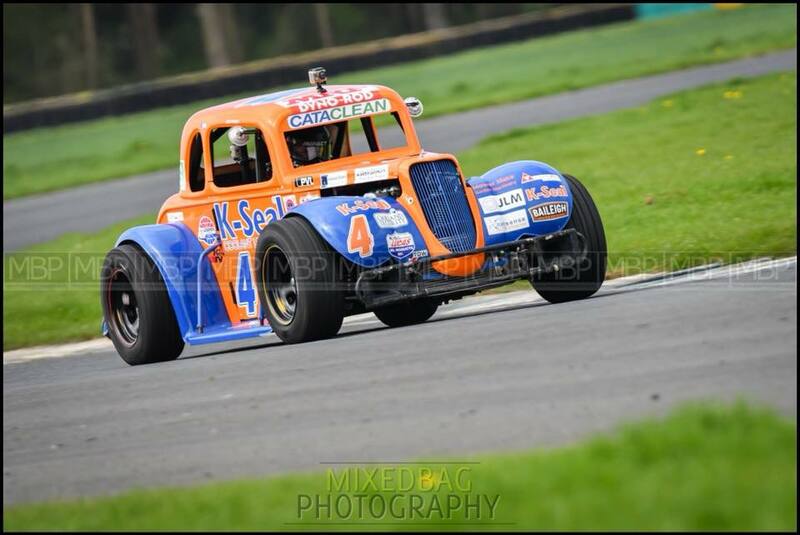 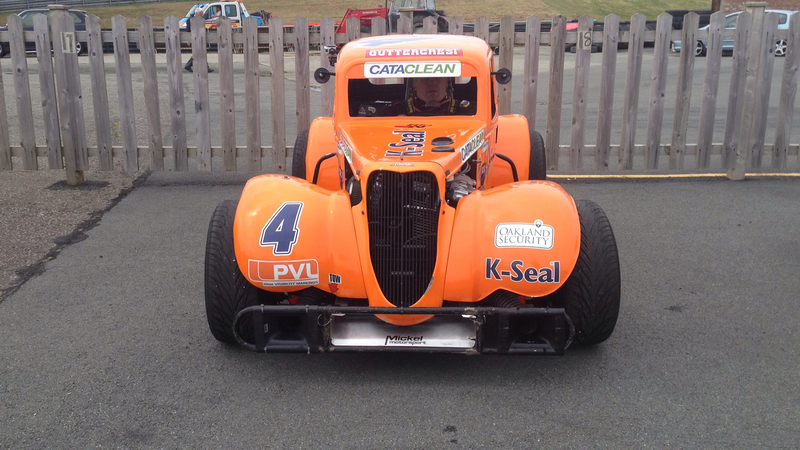 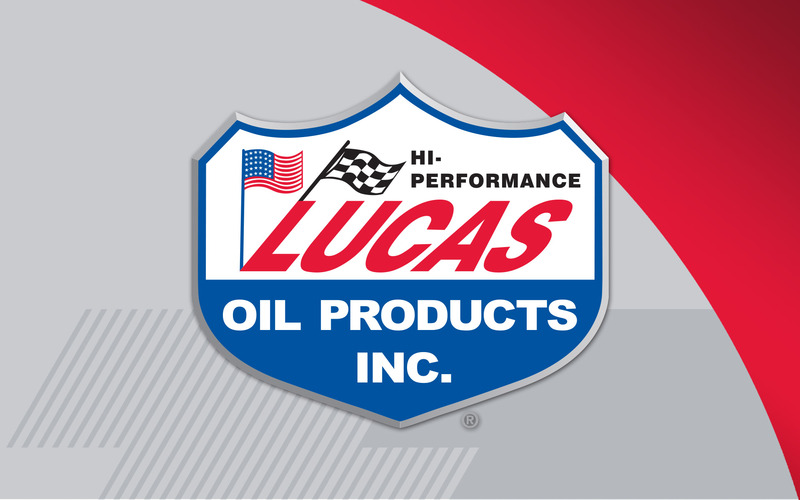 Mickel Motorsport is delighted to partner up with the fuel system cleaning company, Cataclean, for the remainder of the 2015 UK National Legends Championship. 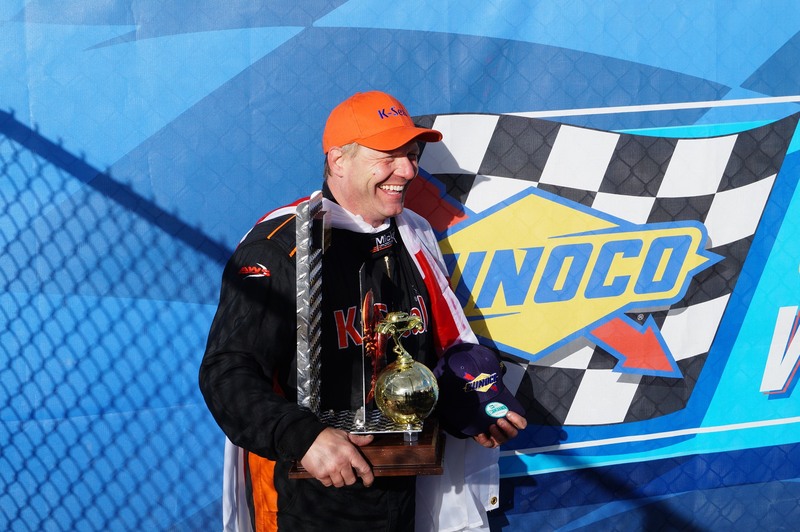 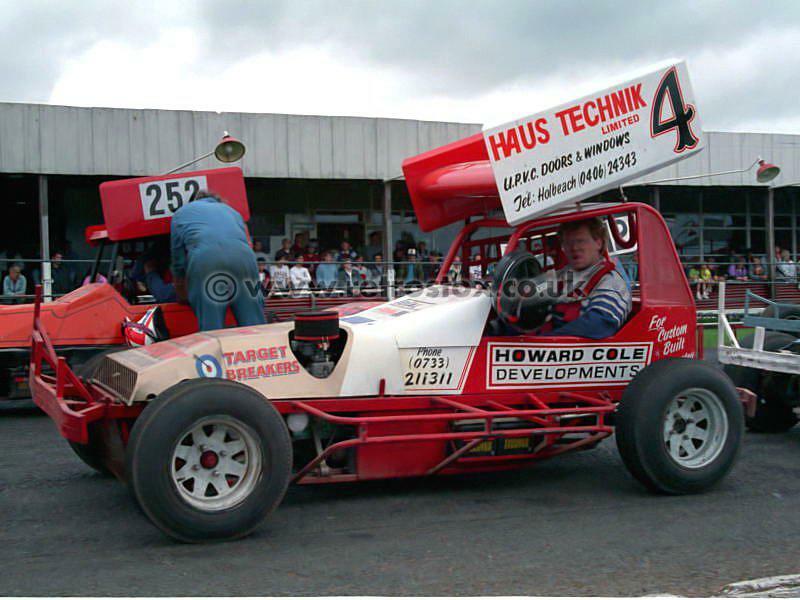 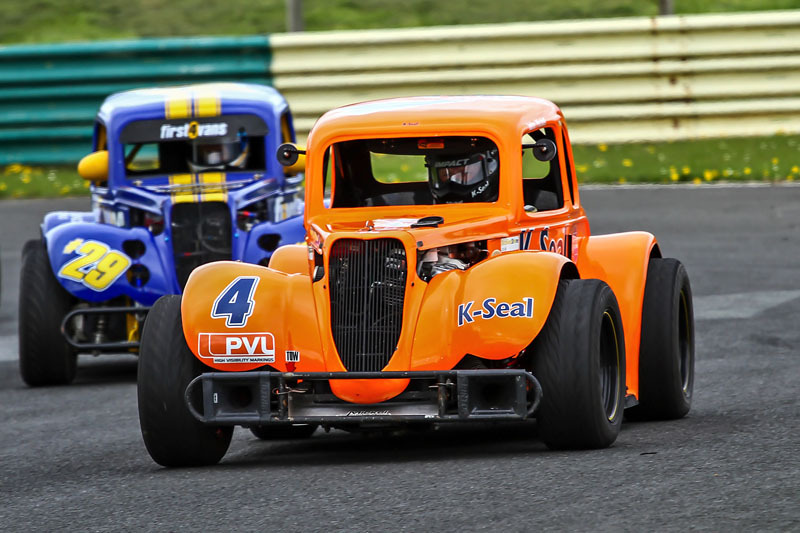 John Mickel and the crew travelled to Pembrey in Wales last weekend and foremost on his mind was to defend and perhaps increase his overall lead the 2015 UK Nationals Legends Championship. 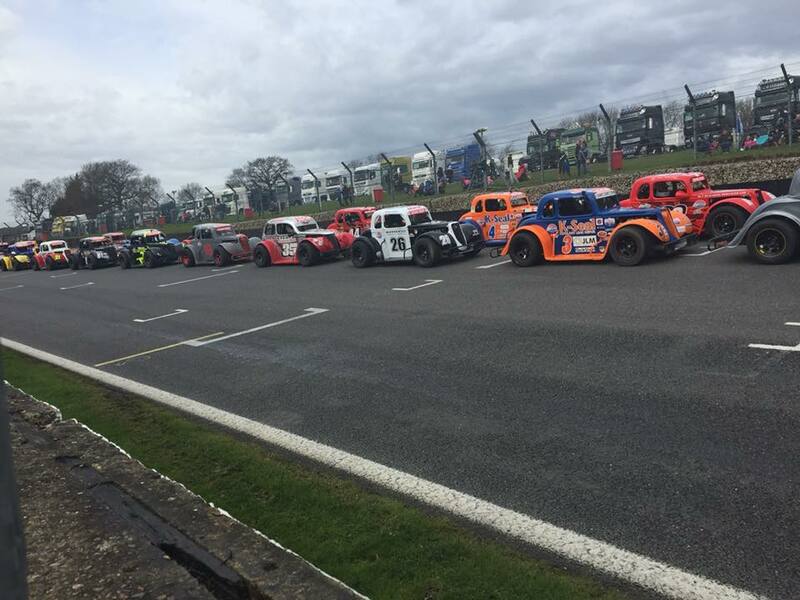 John Mickel and the crew travelled to Croft near Darlington last weekend for their furthest destination on the 2015 UK Legends Championship schedule. 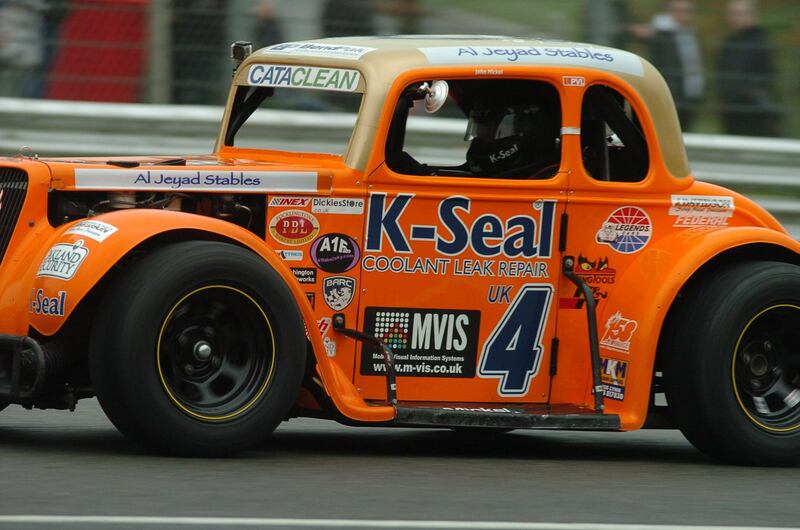 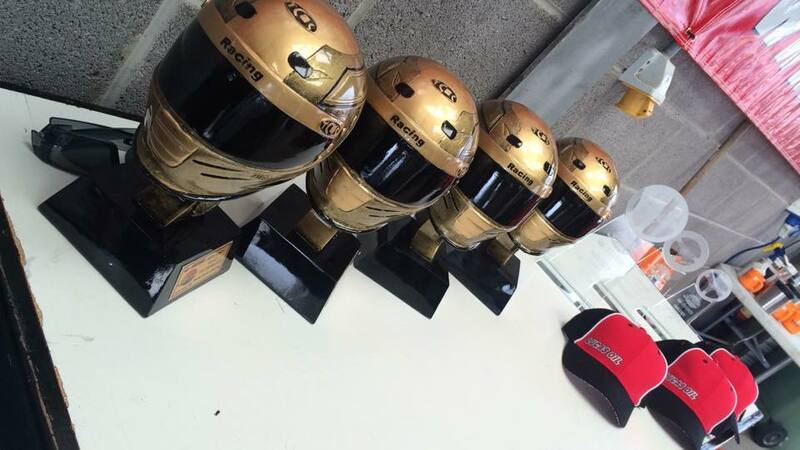 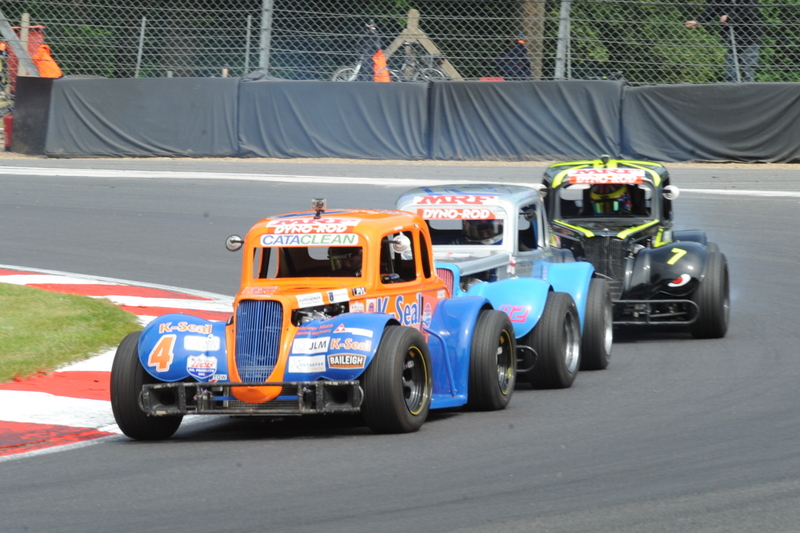 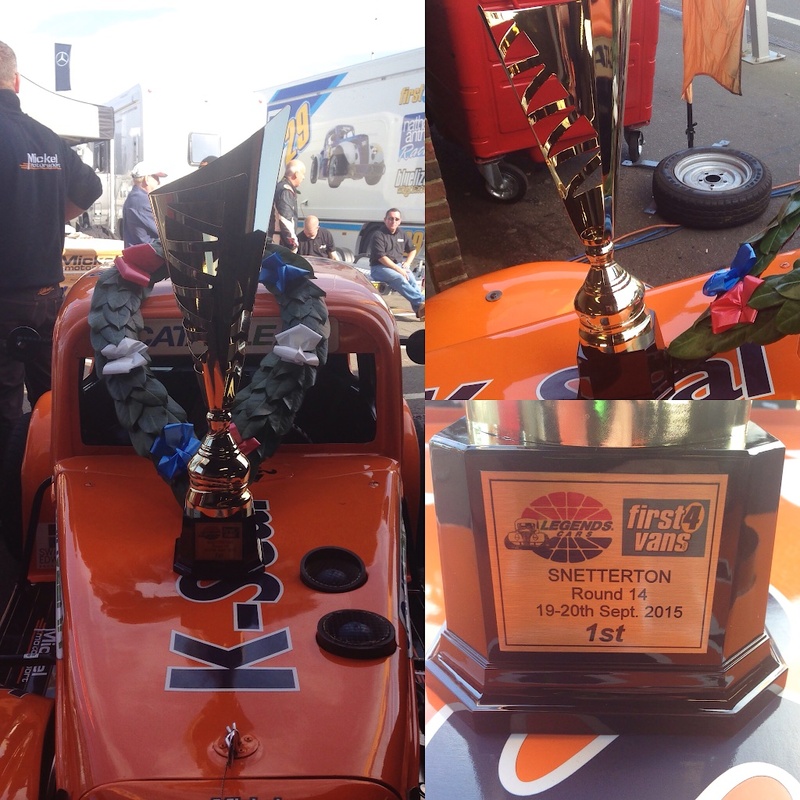 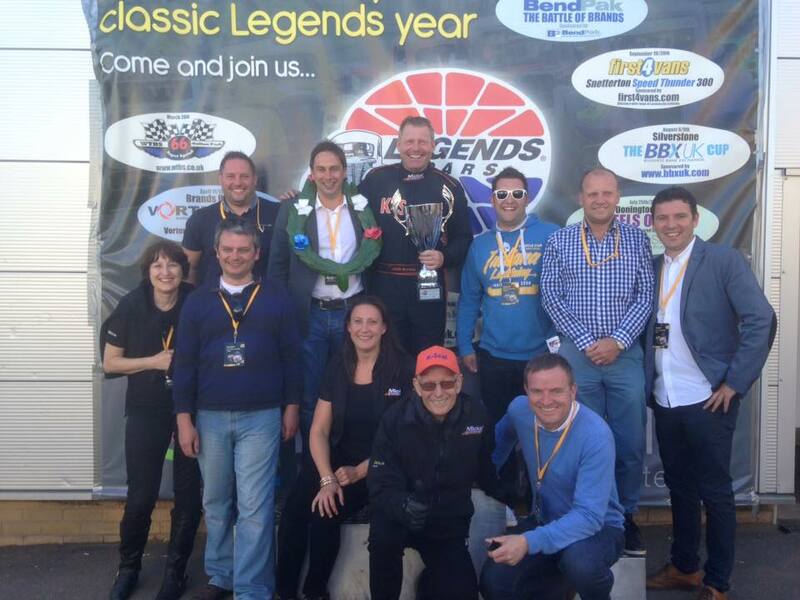 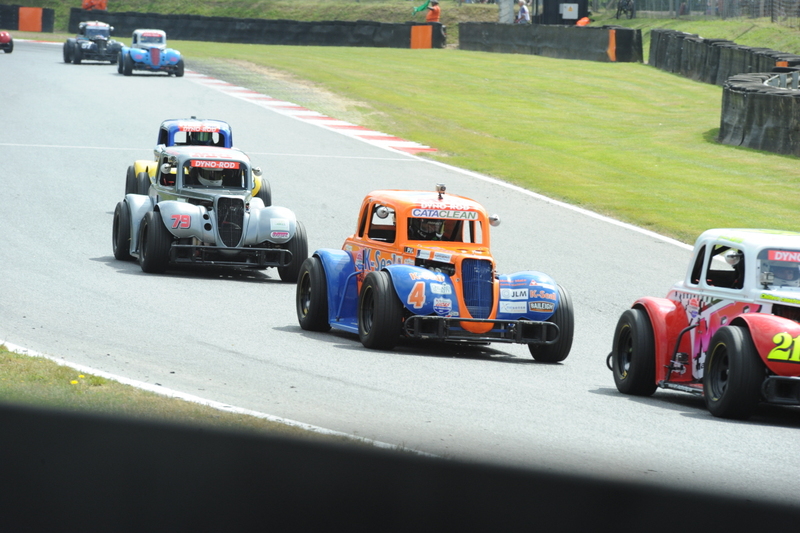 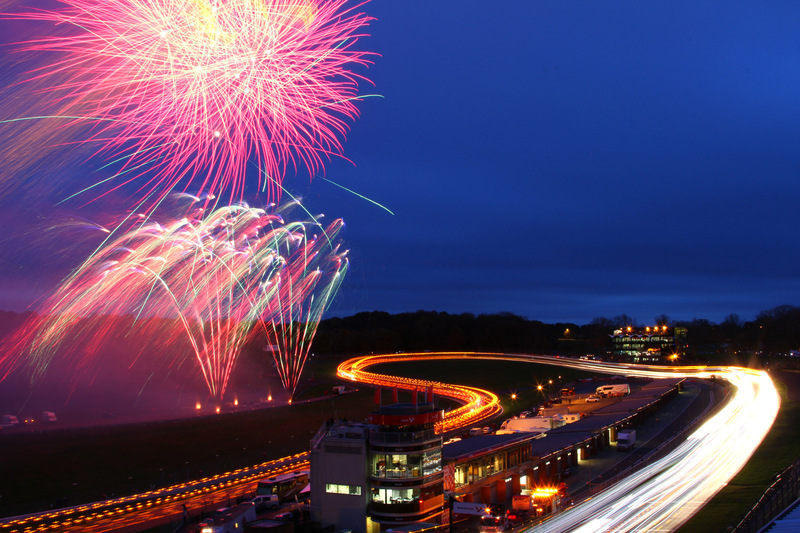 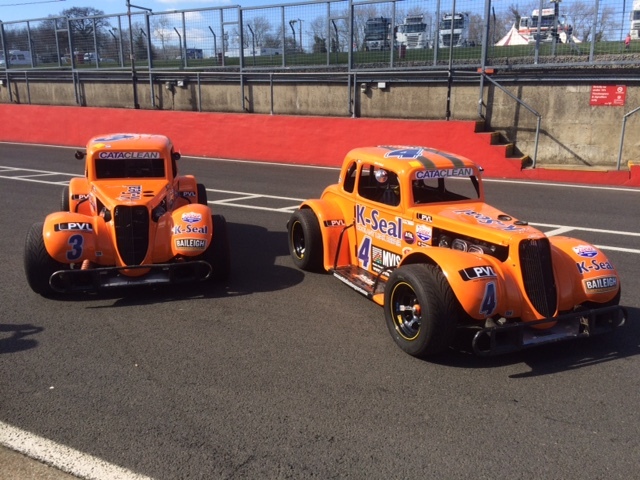 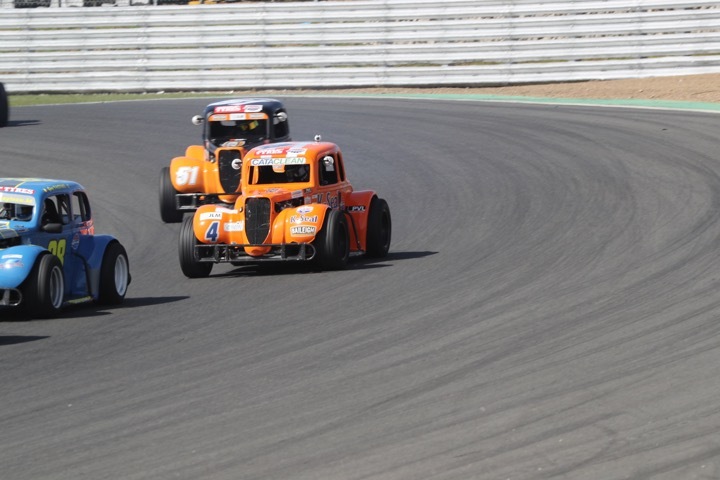 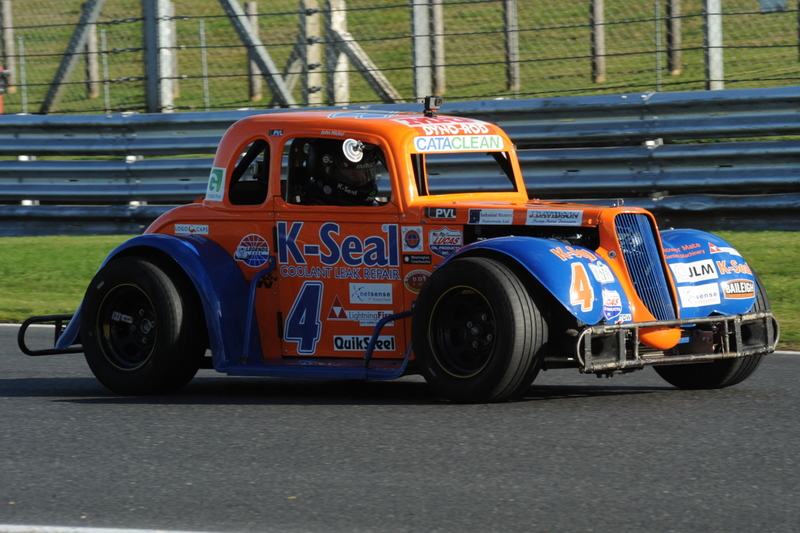 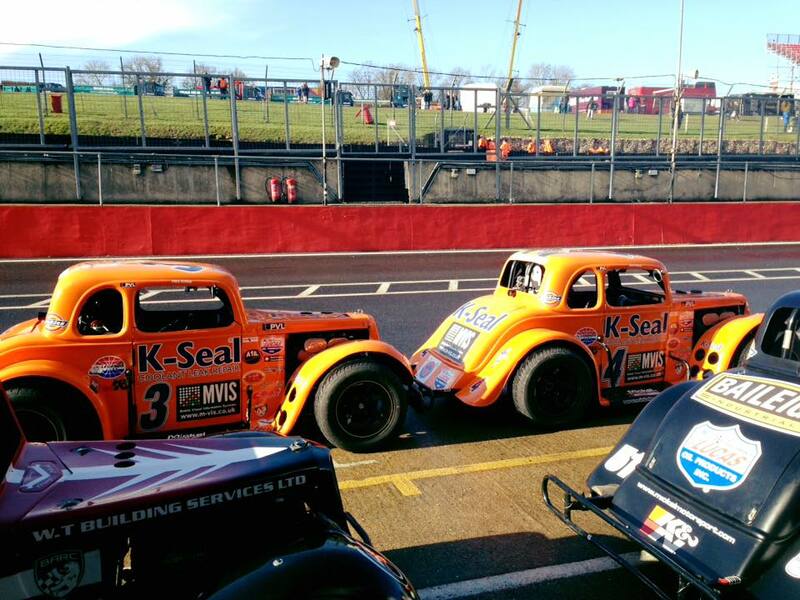 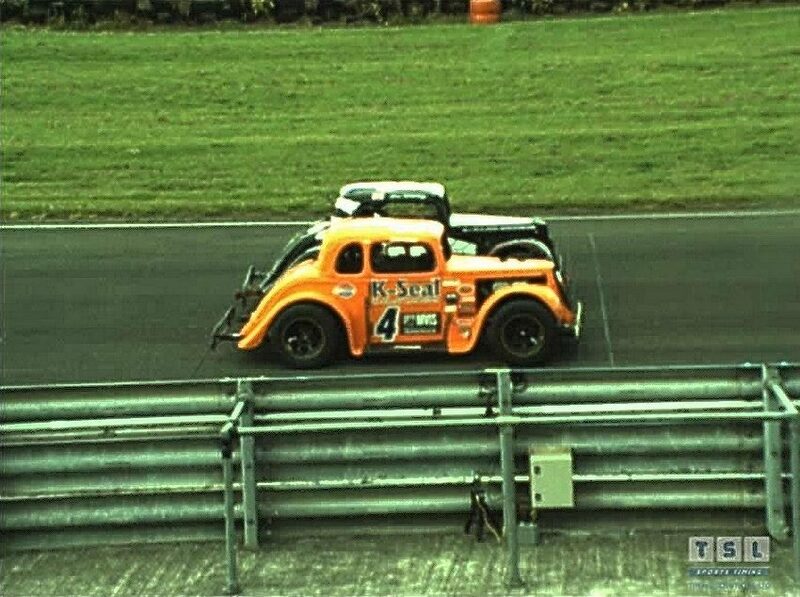 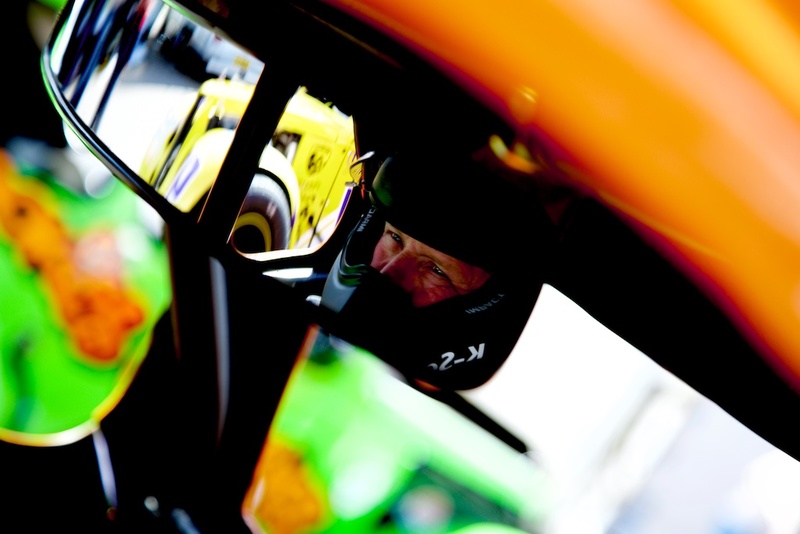 John Mickel left Brands Hatch last weekend having extended his lead in the Legends UK National Championship. 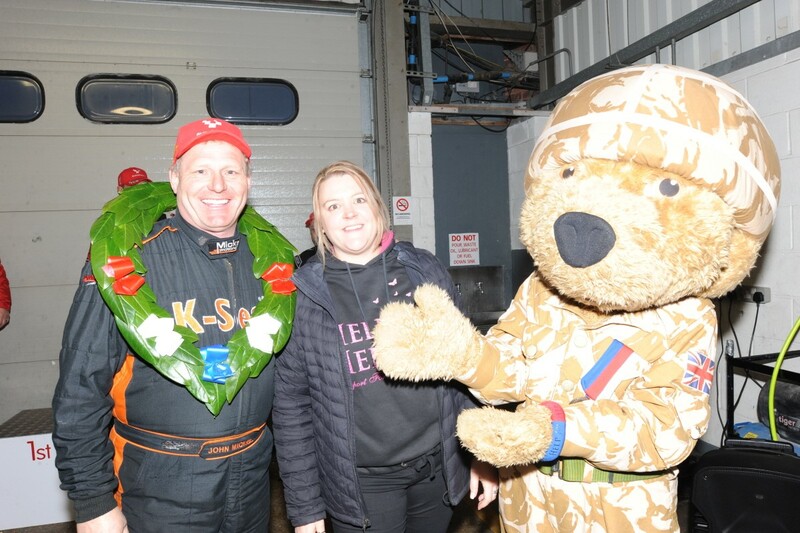 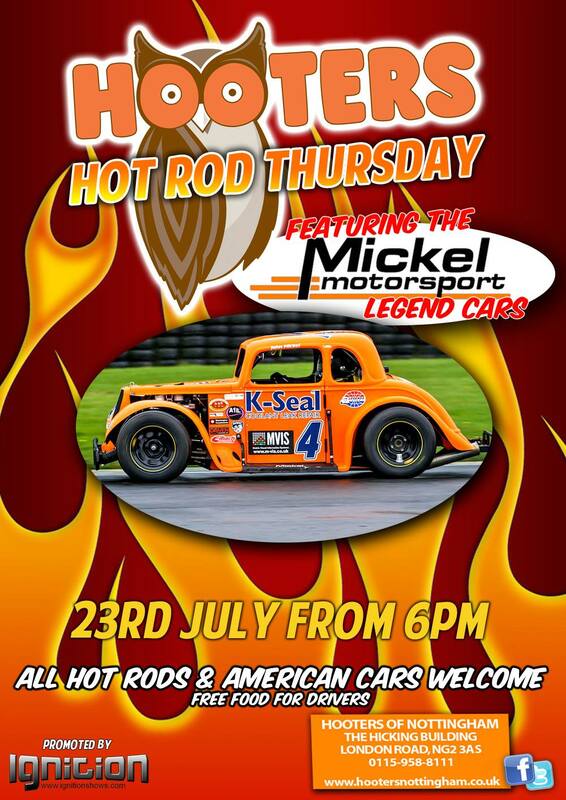 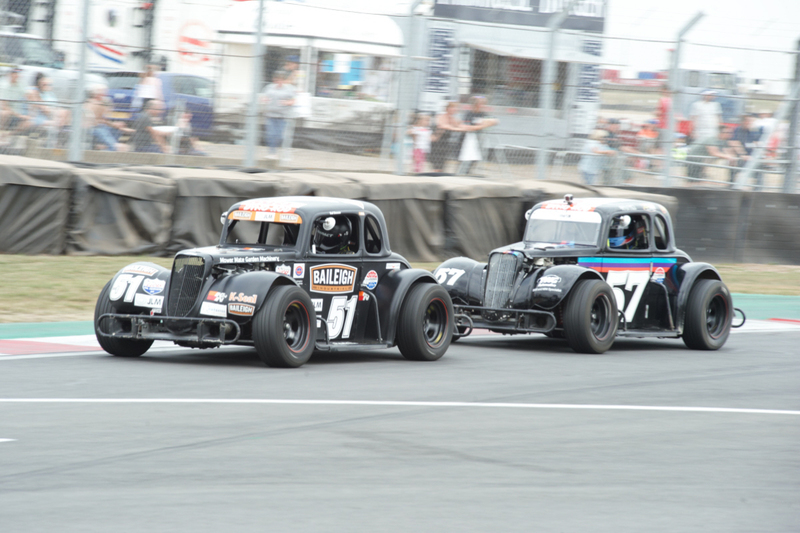 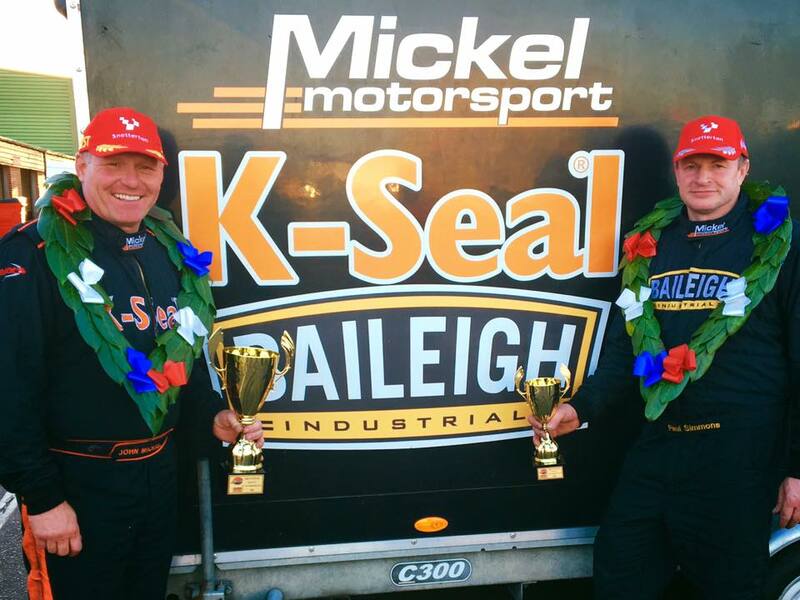 Mickel Motorsport returned to HQ in Horsham following a victorious opening round of the UK National Legends Championship in 2015, sweeping the podium with three wins out of three races. 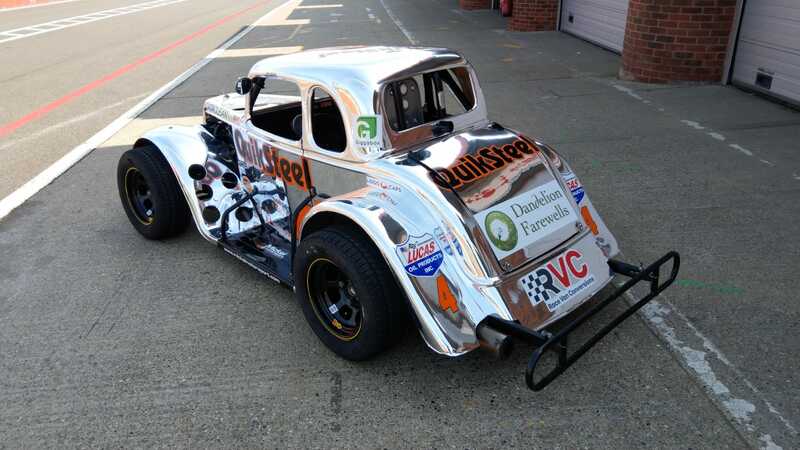 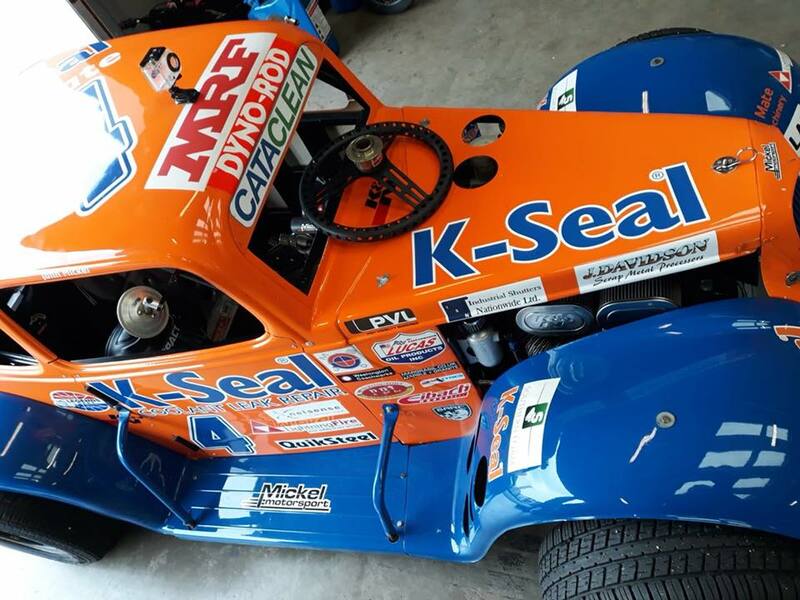 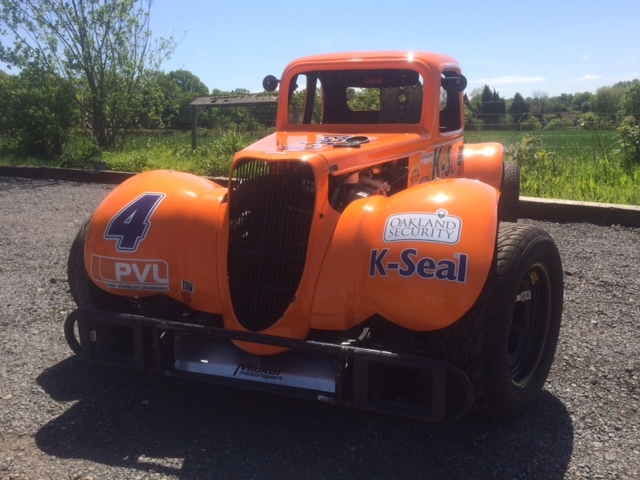 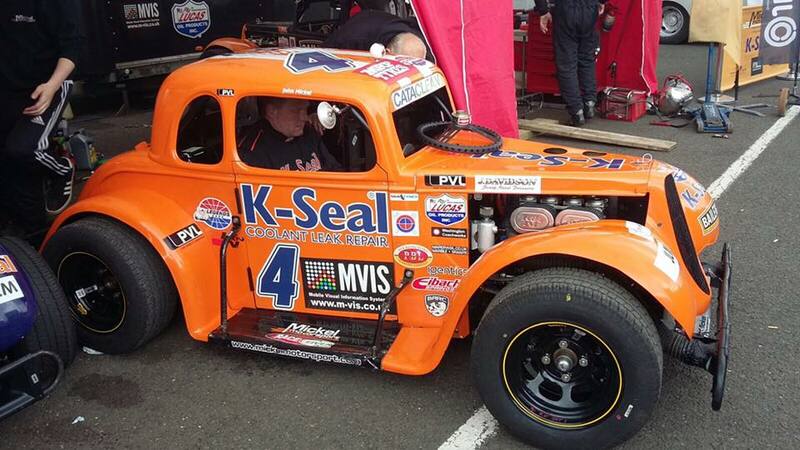 PVL are proud to announce that they have agreed a sponsorship deal with World Champion John Mickel’s race team, Mickel Motorsport, racing in UK Legends for 2015. 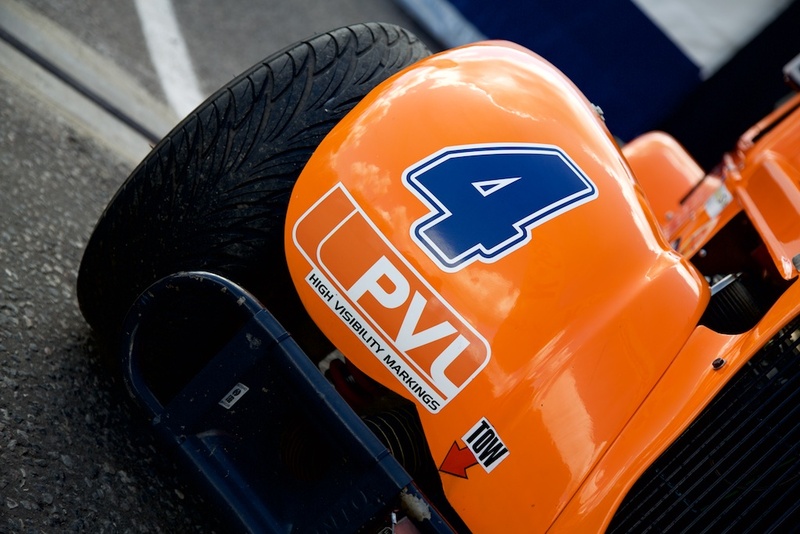 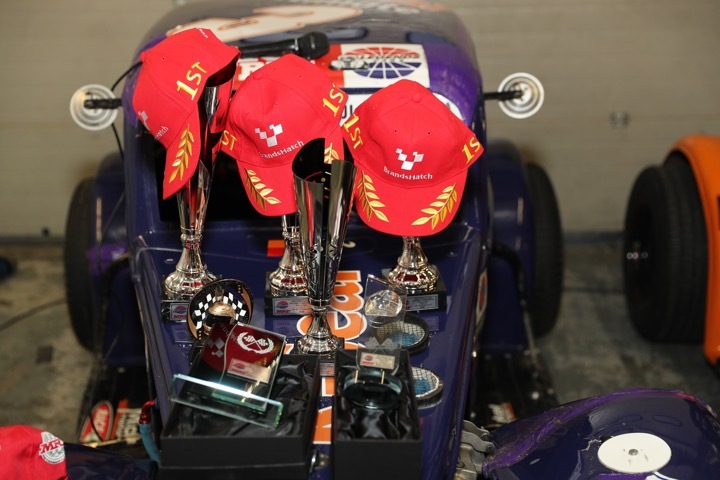 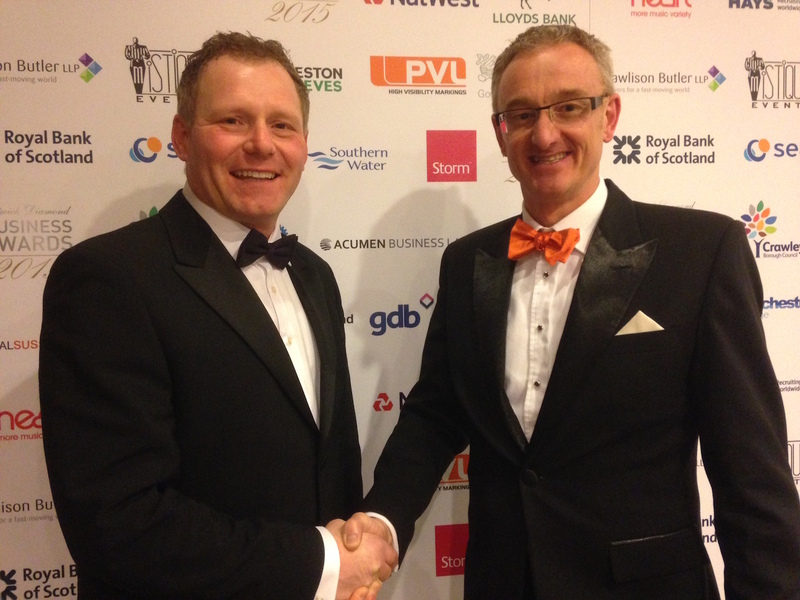 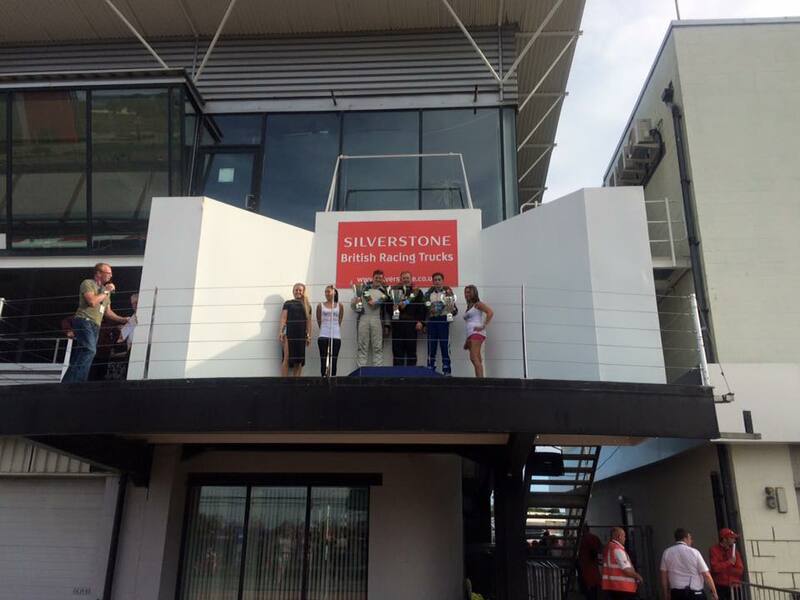 Temporary intelligent transport system (ITS) solutions provider, Mobile Visual Information Systems Ltd (MVIS), has been named as the 2015 sponsor of World Championship race team, Mickel Motorsport.